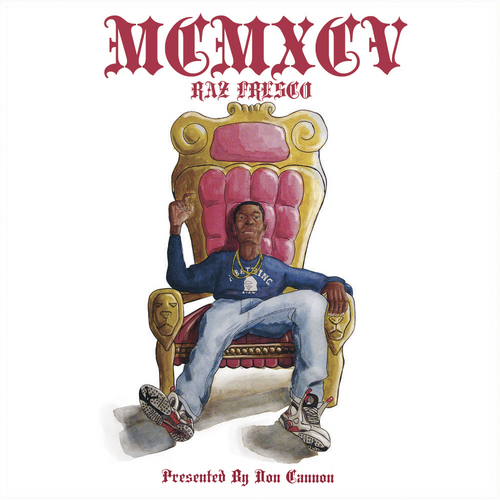 Raz Fresco’s “MCMXCV” will be dropping on the 17th of June. It will be presented by Don Cannon of the Commission Music Group. Check out the video below for features and production. This entry was posted in Music and tagged 1995, datpiff, don cannon, fresco, mcmxcv, promo, raz, video. Bookmark the permalink.